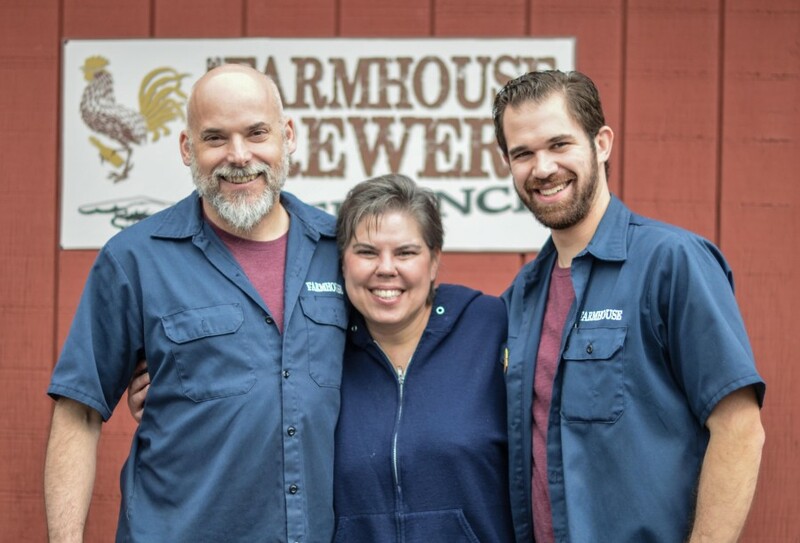 Marty and Natalie Mattrazzo are the visionaries behind The Farmhouse Brewery in Owego, NY. 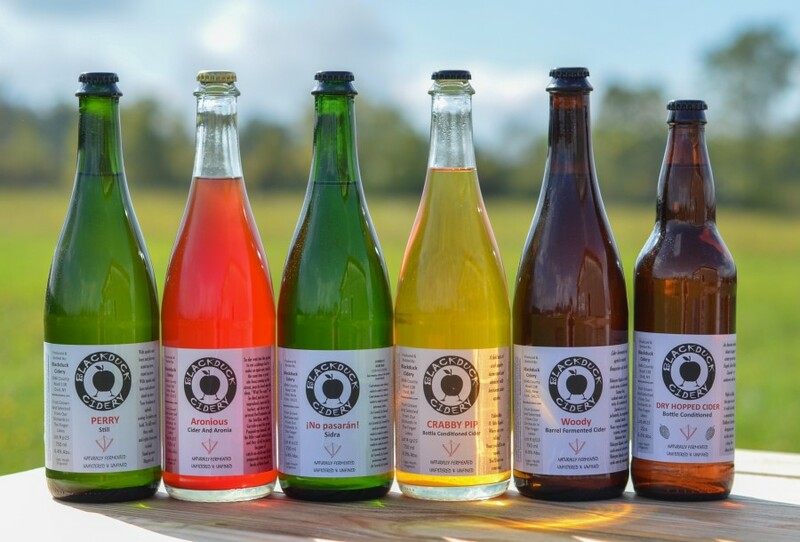 Their motto is “farm fresh from ground to glass.” Their delicious brews are a combination of the freshest ingredients, and Marty’s refined palate creates art in every pint. 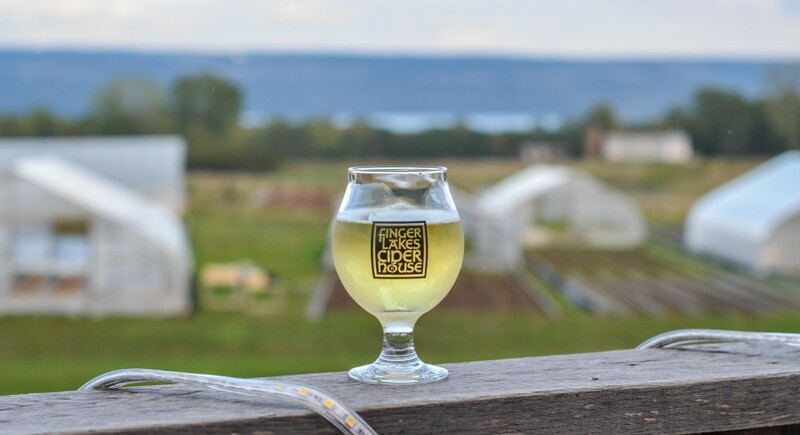 Diligent small grains farmers from all over New York State grow their barley. Only the highest quality grain makes its way to their on-site malt house, where they malt each batch of barley using a time-tested artisanal process. 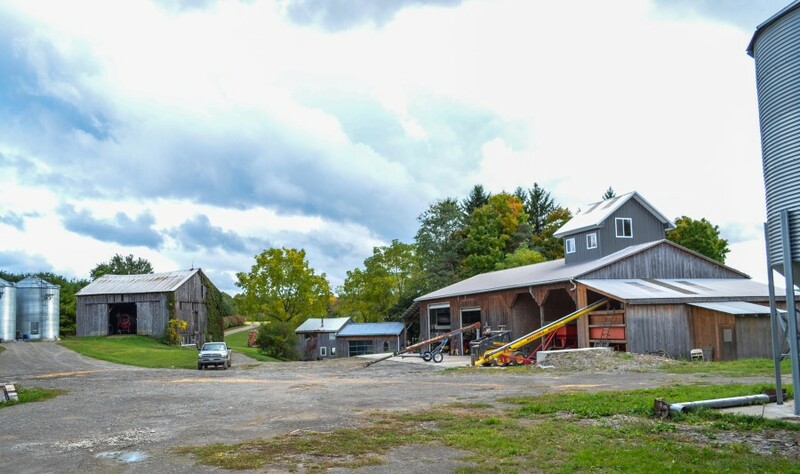 Their hops are of the highest quality that they can source from seasoned hops growers with New York State. The New York hops industry is currently expanding to again become a major supplier of hops varieties to the entire Northeast United States. Heritage Radio Network has partnered with Escapemaker.com to offer a companion travel experience for this episode; see the package details here.